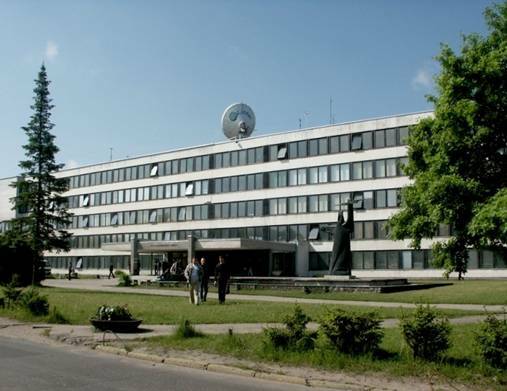 Kaunas University of Technology (KTU) is one the largest technological universities in the Baltics. Known for its linkages with business, leadership in scientific research, flexible interdisciplinary study programmes and unforgettable study experience, KTU is fast forwarding to becoming an internationally acknowledged institution of higher education. Since its establishment in 1922, the university has had more than 130,000 graduates.